The new Houston team was named the Colt .45s after a “Name The Team” contest was won by William Irving Neder. The Colt .45 was well known as “the gun that won the west.” The colors selected were navy blue and orange. The first team was a group of scrubs formed mostly through an expansion draft after the 1961 season. The Colt .45s and their expansion cousins, the New York Mets, took turns choosing players left unprotected by the other National League franchises. 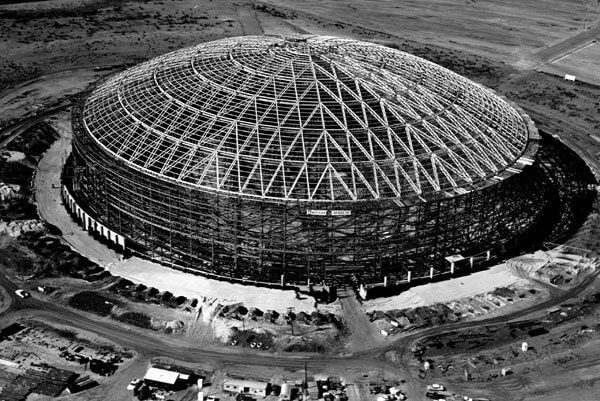 Just on the horizon, the structure of the new domed stadium was more prevalent and it would soon change the way that baseball was watched in Houston and around the league. 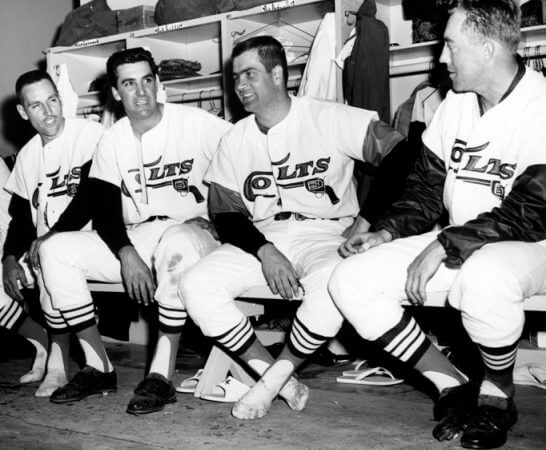 On December 1, 1964, the team announced the name change from Colt .45s to “Astros. The Colt 45’s began their existence playing at Colt Stadium, a temporary venue built just north of the construction site of the indoor stadium. 1992 – 2011 / Drayton McLane, Jr.
Who is the greatest Houston Colt 45's? The Colt 45's began their existence playing at Colt Stadium, a temporary venue built just north of the construction site of the indoor stadium.